Did you know that the Submarine Force Library and Museum in Groton, CT is home to the Nautilus? After reading about an actual submarine named for the iconic vessel in Jules Verne's 20,000 Leagues Under the Sea (his absolute favorite story), my son begged and pleaded to visit. The weekend of our roadside breakdown, we were en route to a campground nearby so that we could make his dream a reality. Fortunately, it all worked out, and we were able to go while the RV was repaired. 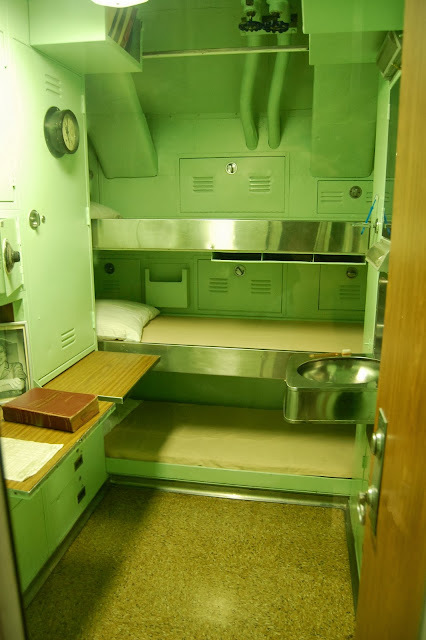 While there, I learned that the USS Nautilus is a significant part of US Naval History as the first nuclear powered submarine, in fact the first nuclear powered vessel of any kind. Being a nuclear powered submarine allowed it to stay underwater for much longer and, therefore, much like the fictional Nautilus, it could go places that diesel powered vessels of the day could not. For instance, it was the first vessel to travel across the North Pole while submerged. I was amazed that admission into the museum and the submarine itself was free to the public! We were able to see a good portion of the interior including the officer's quarters and dining area, as well as, the enlisted men's quarters and mess hall. A handheld listening device is given to tourists that plays information on the different areas of the ship as you pass through pressing the corresponding numbers displayed on signs. 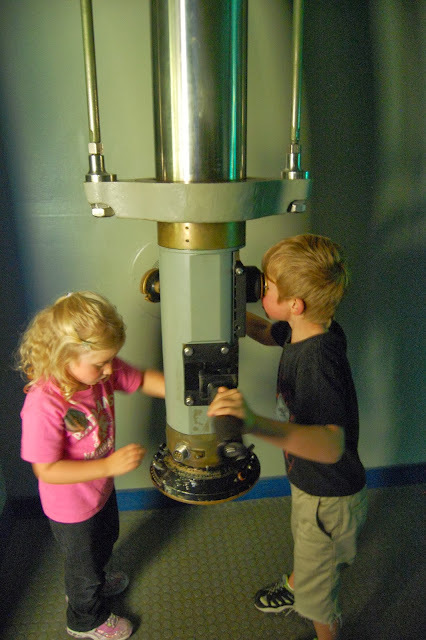 Even my 5 and 7 year old kids were able to operate these accompanying tour devices. 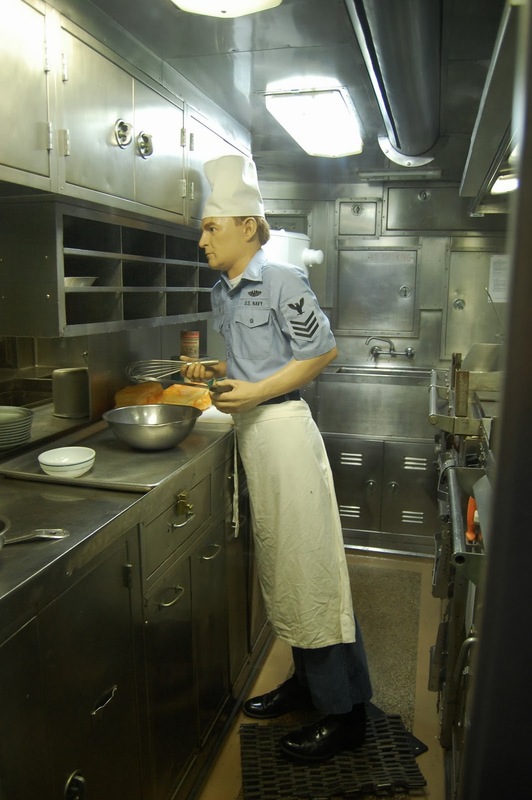 We learned many things from the tour, but, one of my favorites, was that the submariners had the best food in the navy in an attempt to make up for their long undersea deployments. 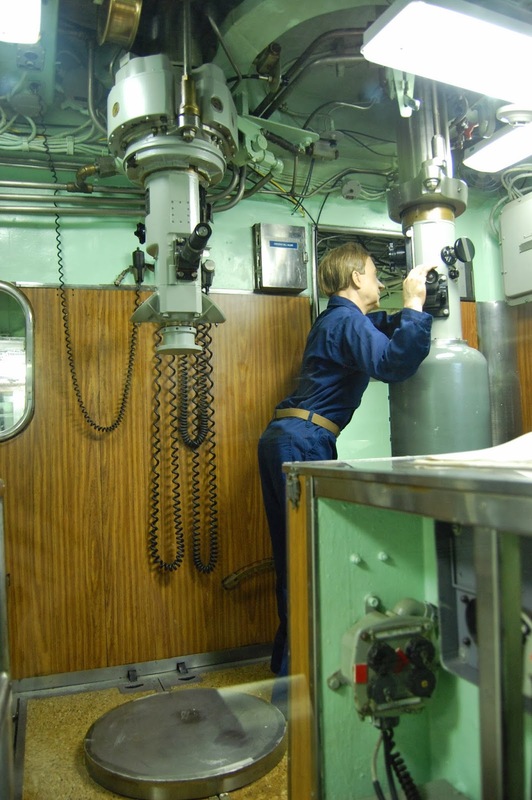 In addition to touring the submarine itself, the museum is a repository of US Naval Submarine History from Bushnell's first attempt at sinking a British War ship with his "Turtle" during the Revolutionary War through the modern submarine advancements. 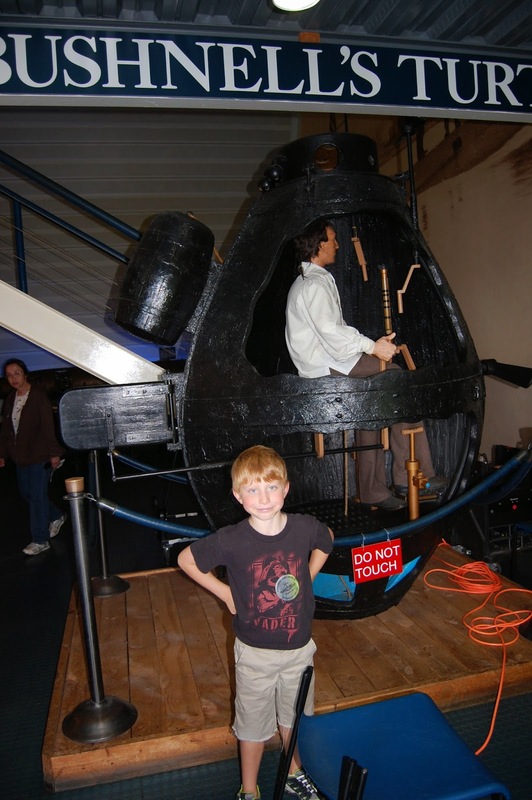 My son was excited to see the replica of the Turtle another famous submarine he learned about from books. 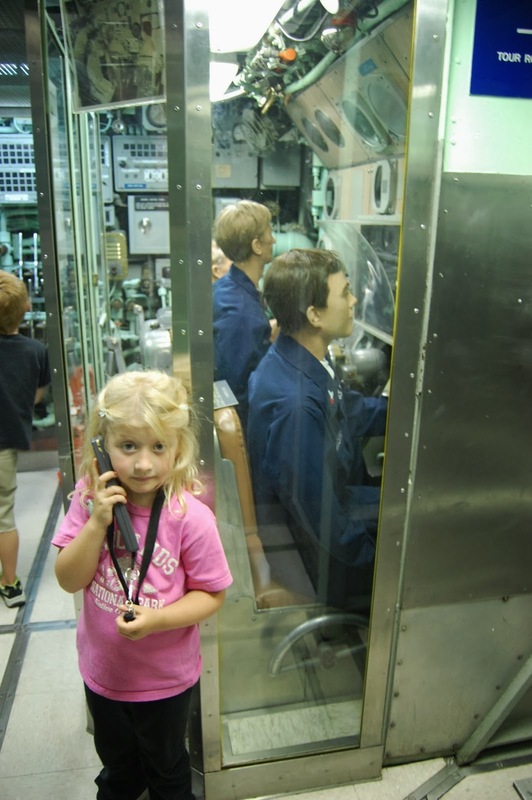 The museum also had several interactive areas for the kids to press buttons and feel like they were on a real submarine. There is even a working periscope that allows visitors to see the parking lot outside. The Cabot Trail: Nova Scotia's Must See! Have You Ever Met a Moose On a Trail In the Dark?